With 100MP of resolution, a delicate balance and attention to operational detail is essential. The XF Camera System was built with optimal 100MP performance in mind. As such, features like the HAP-1 AF, Vibration Tracking, Vibration Detection and Electronic First Curtain Shutter technology were all built for this moment, to ensure the ultimate 100MP performance. With 100MP of resolution, a delicate balance and attention to operational detail is essential. The XF Camera System was built with optimal 100MP performance in mind. As such, features like the HAP-2 AF, Vibration Tracking, Vibration Detection and Electronic First Curtain Shutter technology were all build for this moment, to ensure the ultimate 100MP performance. 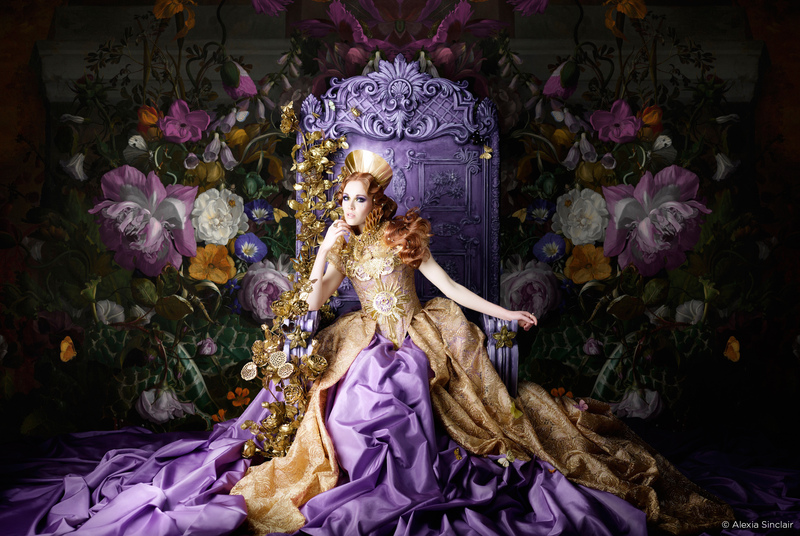 Phase One have always strived to offer the ultimate photographic flexibility. They were the first to offer Full Frame Medium Format CCD systems and now they’re the first to offer a Full Frame Medium Format CMOS solution. The Phase One XF 100MP Camera System offers the same great advantages of full frame usability with the added benefits of CMOS. No lens crop factors, no focus screen masks, just uncompromised image quality from edge to edge. 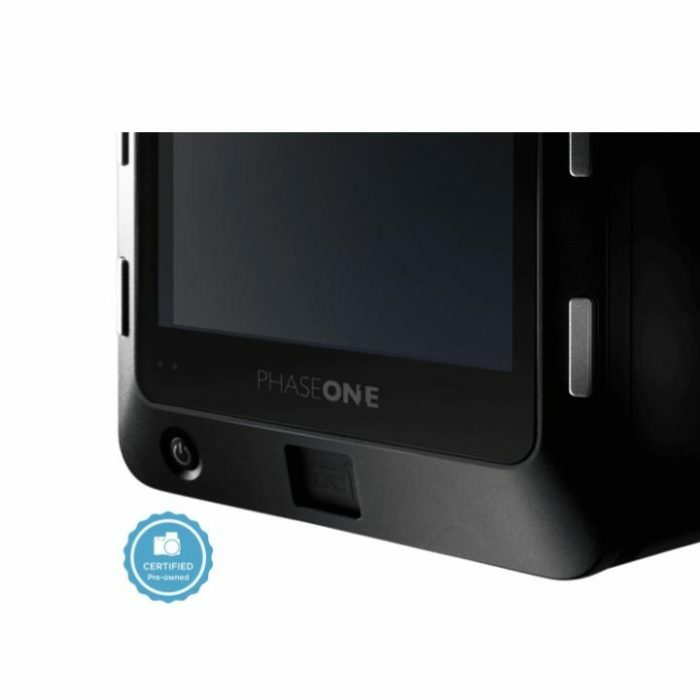 At Phase One professional colour management has always been an essential part of ensuring that photographers get the ultimate image quality they demand. 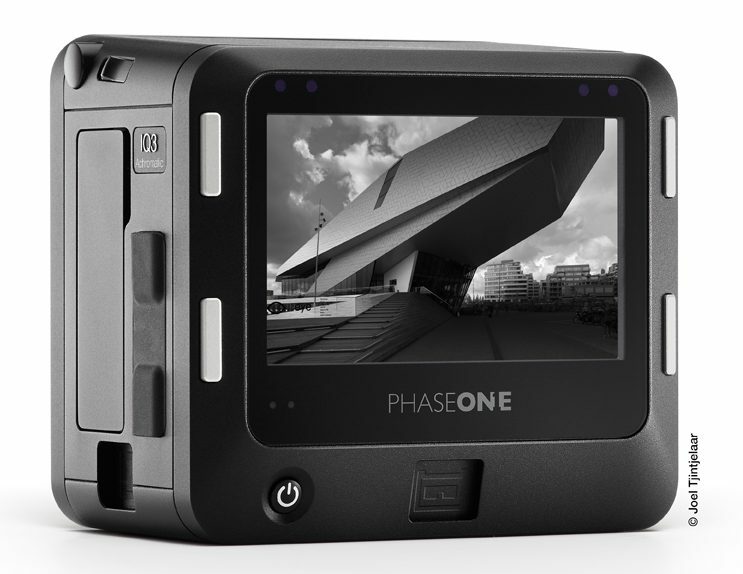 Phase One’s own Image Professor, Niels V. Knudsen and his team have worked for decades perfecting the colour response of Phase One hardware, ensuring accurate colours are delivered while maintaining customized, pleasing and dynamic file render is emphasised. 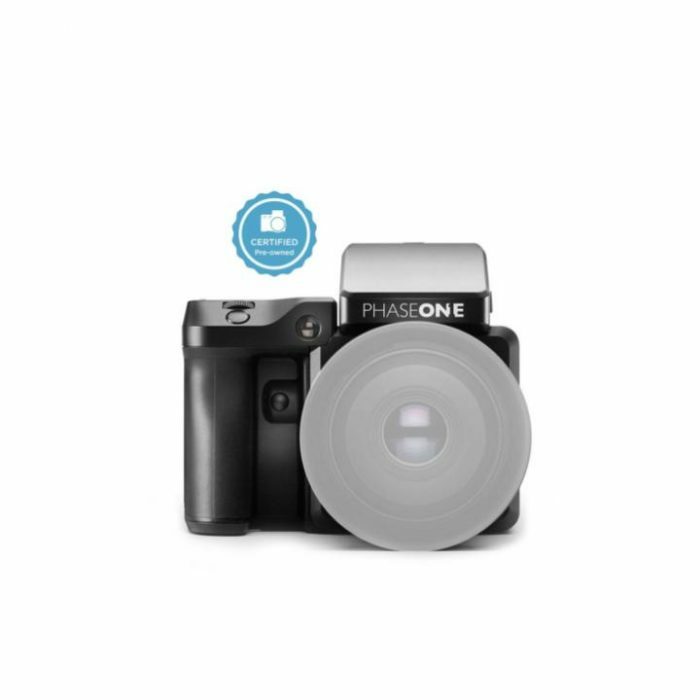 Phase One offer photographers the best and most precise lenses in the world. Leaf Shutter lenses are designed together with world- renowned optics manufacturer, Schneider Kreuznach of Germany. Building on decades of experience in high-resolution optics and precision manufacturing, the Leaf Shutter Lenses are some of the sharpest lenses in the world and ready to compliment the new Phase One XF 100MP Camera System. Continuing on the path to provide uncompromised image quality, Phase One provide EFCS technology with the Phase One 100MP Camera System. The addition of “Electronic First Curtain Shutter” to the XF 100MP Camera System means a further reduction in adverse vibration effects on high-resolution images. The benefit of EFCS is a significant reduction in camera vibration as it allows less mechanical dependency, which greatly improves sharpness when using shutter speeds that demand the steadiest conditions. The EFCS is worry free as it automatically activates when using Vibration Delay or activating Mirror Up. With such a significant increase in resolution, we’re proud to provide the tools and technologies that ensure the best image quality is delivered. 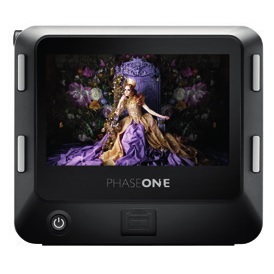 Phase One hardware and software teams are working closely together to deliver unrivalled image quality, fast and efficient workflows, as well as superior creative tools. With the XF 100MP Camera System, they have created a new file format to facilitate the 16-bit power of the 100MP CMOS Camera System. This 16-bit format, exclusive to Phase One, will offer unprecedented image quality to compliment unparalleled speed for your day-to-day workflow. 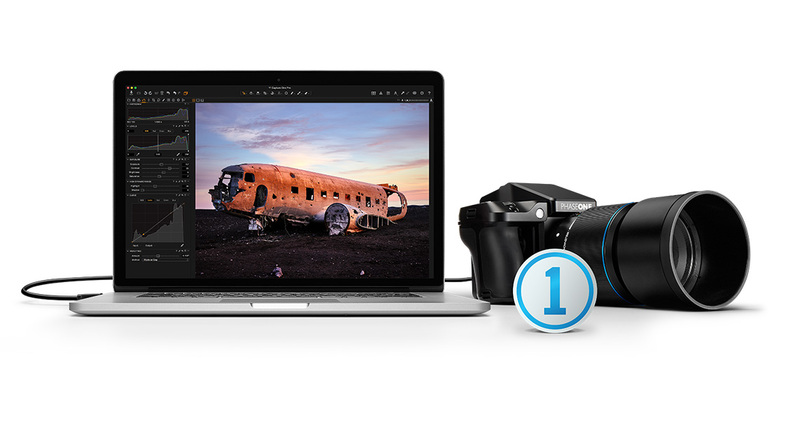 The elegant relationship between Camera System and Capture One has never been so harmonious. Phase One and Sony have been development partners for years, the 50MP sensor being the first milestone of their cooperation, now found in the XF IQ3 50MP. 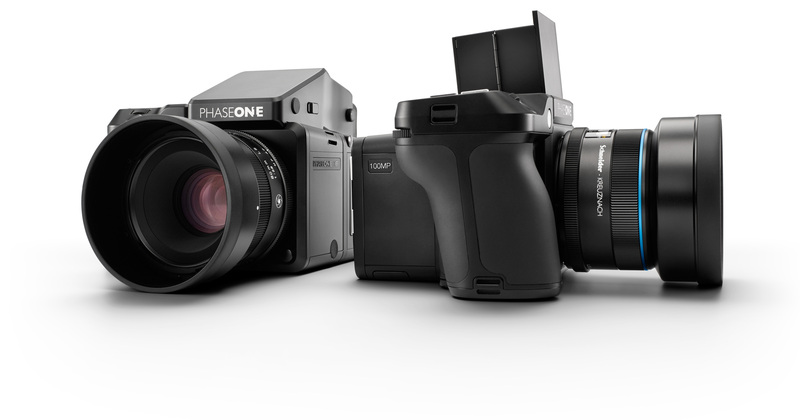 Creating the full frame sibling to the 50MP CMOS system has been a top priority of Phase One for years. 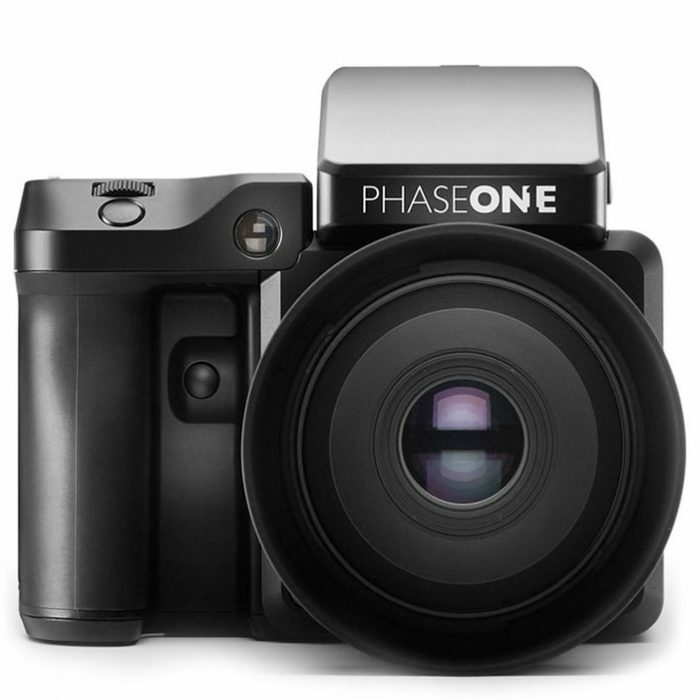 Phase One now deliver a solution that achieves the image quality requirements that photographers expect, all while providing the performance advantages inherent to 100MP CMOS sensor technology. Phase One sensor experts have been working hard to optimize the complete use of the 100MP sensor for the worlds most demanding photographers.